"Americans shouldn't expect these things to happen," Mnuchin said Tuesday in Manhattan. He called the breach "obviously quite unfortunate." 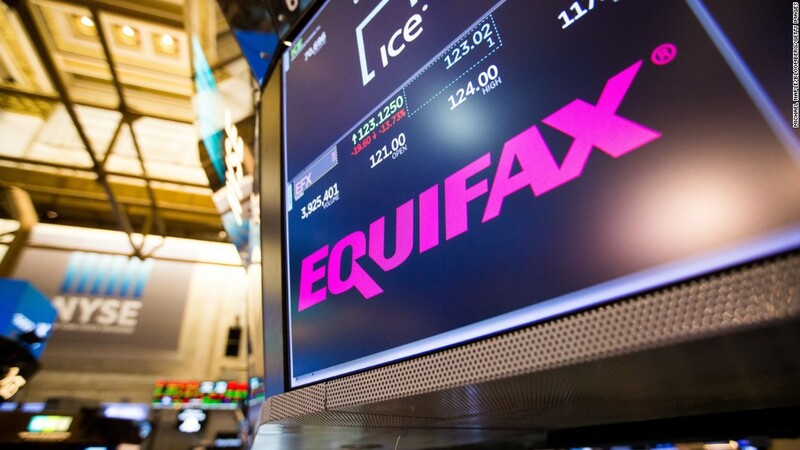 Equifax (EFX) revealed last week that as many as 143 million Americans -- roughly half the country -- may have had personal information compromised in the hack this summer, one of the worst ever. It exposed vital information such as Social Security numbers, birth dates and even driver's license numbers. Mnuchin, speaking at the CNBC Institutional Investor Delivering Alpha Conference, declined to go into specifics about Equifax. He did say he's "actively involved" and had several calls on Monday about it with Tom Bossert, President Trump's homeland security adviser. "I can assure you we are working with all of the intelligence agencies to keep Americans safe," Mnuchin said. The breach was shocking especially because it happened at one of the three national credit-reporting companies that track Americans' financial histories. These companies are armed with vast amounts of sensitive information, enough for hackers to steal people's identities. Equifax CEO Richard Smith has apologized, calling it a "disappointing event" that "strikes at the heart of who we are and what we do." But don't bank on legislation to stop it from happening again. Analysts say there are too many competing interests. And the Trump administration and Republicans in Congress have focused on cutting regulation, not adding restrictions. --CNNMoney's Sara Ashley O'Brien and Seth Fiegerman contributed to this report.